- It is made from pure wool, 100% wool felt, no blends here! For delivery within Ireland items are posted as standard mail - Insurance is not included. If you would like to have tracking and insurance, please upgrade your shipping at checkout choosing option "Registered with tracking"
For delivery outside Ireland, items are sent by standard mails. We cannot be held responsible for packages once they leave Ireland. For this shipping price, we cannot insure or track packages. We can also upgrade your order to express delivery to certain locations worldwide (according to Irish postal service An Post) - this service offers insurance, tracking and it's a bit faster - this is available to all countries in Europe, USA, Canada, Australia, New Zealand and other - just contact me if you would like to inquiry about this service. We want you to be happy with your Crafty Kooka product. If there is a problem with your order, please let us know so that we may work with you to fix it. If you are dissatisfied with an item, we will gladly replace the item, exchange it, or refund your purchase price once we receive the item in its original condition. PLEASE CONTACT US WITHIN 7 DAYS OF ANY PROBLEMS. 1- Each individual person making a Crafty Kooka soft toy should buy their own pattern. you are engaging in theft. 4- You are not allowed to modify a pattern and then claim it as original work that you have designed. have designed. by doing any of these you are engaging in Intellectual property (IP) theft. agreement has been entered into with me, Dermot O’Grady, the designer. i.e. defined as, but not limited to, manufacturing large quantities of items in assembly line form. advertising the sale of the finished toy. Due to the nature of my product, once the pattern file is downloaded all sales are final and non-refundable. single pattern. By sharing a pattern you are engaging in theft. We reserve the right to make changes to this Policies page at any time without notice. of the updated Policies page as changed. everybody else with the respect they themselves expect. We thank all of our customers in advance. Can I sell items made with your sewing patterns? 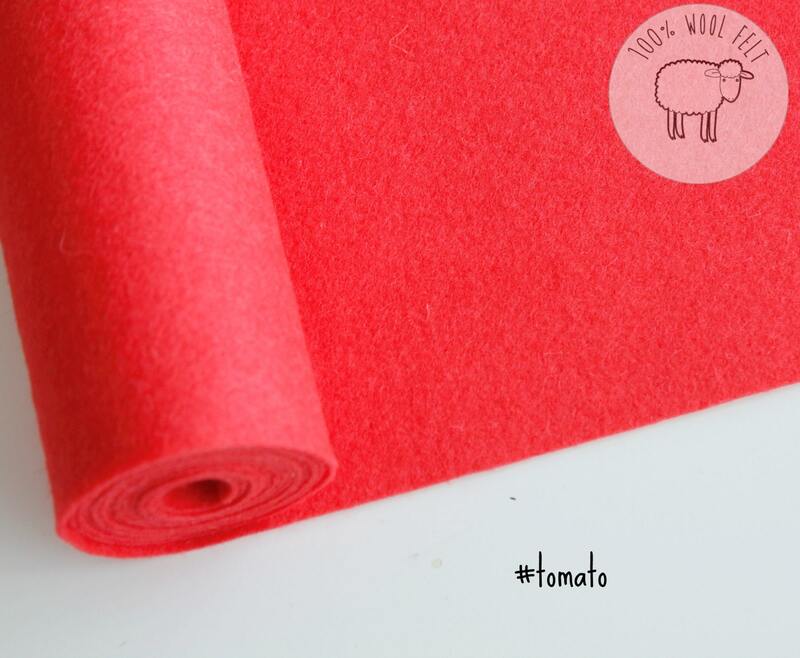 Is your felt 100% wool? We source it from our European manufacturers that have provided us with EN71 compliance letters, which means the product is safe to be used on baby products and toys. Can I print the pattern on A4 paper / Letter size paper? Is the seam allowance included in the sewing patterns? Yes, you don't have to do add seam allowance - each pattern will explain the seam allowance included - most of our patterns have 1cm seam allowance (that's about 3/8"), perfect for beginners. Do you offer printed patterns? Please note if you order is over 1kg we will contact us for arrange payment before we can ship it. How do I download the pdf sewing pattern? Our sewing patterns are offered as digital products. Once you buy a digital product on Etsy (our pdf sewing patterns, for example) it stays available in your account. --> Etsy usually sends an order confirmation email with the link to download the file - just follow the instructions there. --> Logged on to Etsy, go to the top menu on the right where you see "You" --> "Purchases and Reviews" --> find our order and a blue "download" button will the to the right of the screen. p.s. : please note that as far as we know, it isn't possible to download digital products from the Etsy app.